This 40 minute long treatment reduces the signs of fatigue and old age on the forehead, upper and lower eyelids, between the eyebrows and on the crow's feet in 3 steps. 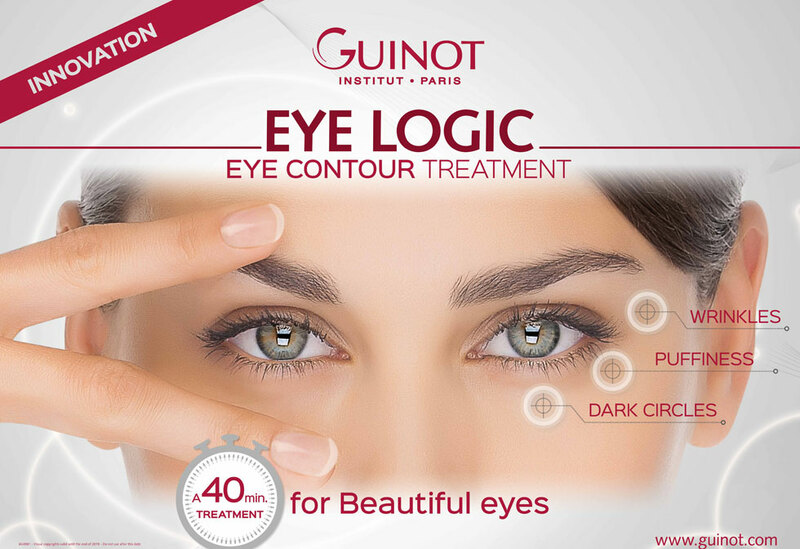 We recommend you to take this treatment with Guinot Age Summum treatment together in order to renew your face, eyes, neck and decolletage. During the double ionization treatment a special gel is gently rubbed into the skin under your eyes. We gently rub a creme de serum specifically developed for this purpose into the skin with special moves, so the lifting effect can be seen instantly.